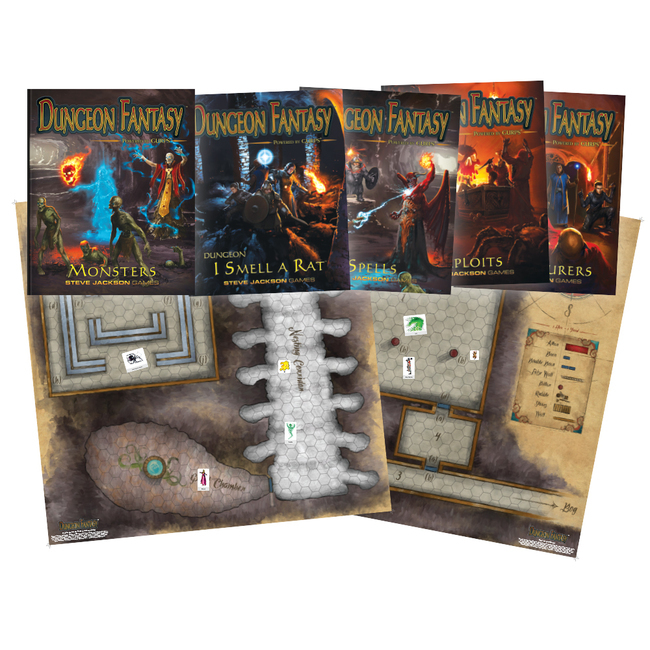 I’m seriously surprised to see this but Steve Jackson Games are now on DriveThruRPG.com! You can still purchase them at Warehouse 23 which is were I will continue to get my GURPS books, mostly because that is where I always purchased them and it is easier to have all my eggs in one basket. However this is a great move on behalf of SJG as it will hopefully bring in new players! Many fan social media sites are hoping, speculating that this is a first step towards a more open license. I’m not so sure about that but it is a good move either way. 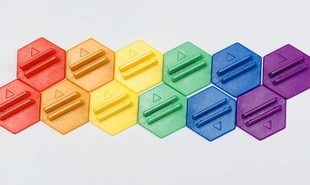 Speaking of Warehouse 23 you can now purchase Cardboard Hero Hex Bases both the Black Hex Bases and the Rainbow Hex Bases. 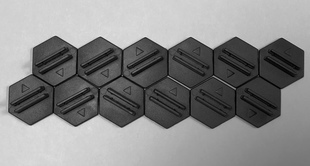 Twelve bases for only $6.00 USD +shipping.